JotForm installs, but doesnt show in preview. I checked your jotform https://www.jotform.us/form/61564623823154 and I can see the used JotForm Theme was appllied on the form as intended. Were you not able to view the same on your browser? Perhaps you just need to refresh the browser (close and open it). Or test also on a different browser, in Chrome or Firefox browser. Let us know if issue still remains. but after installation it doesn't save. 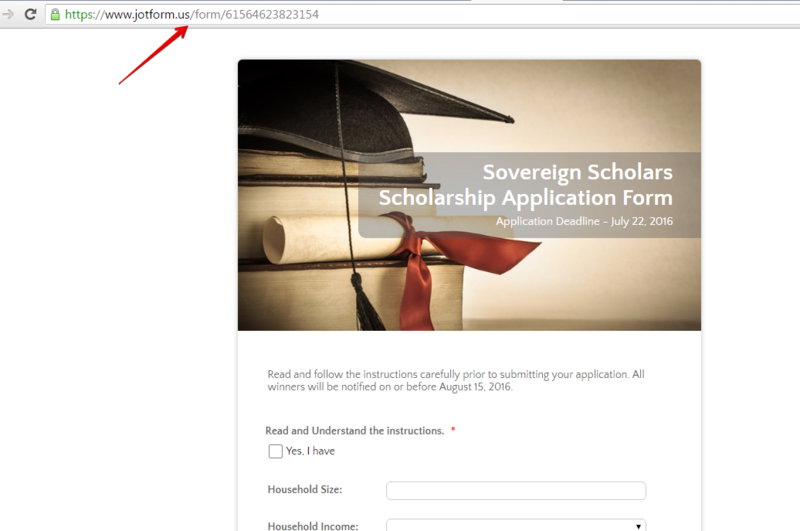 Thank you for your response, sovereignscholars. 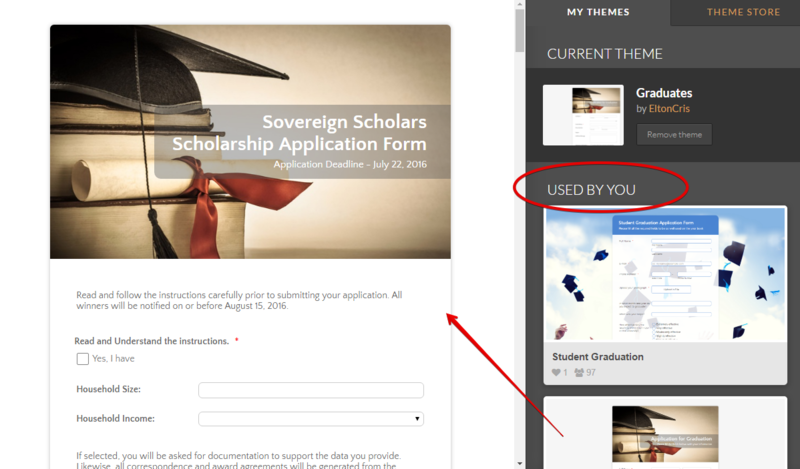 As how I interpret the issue, you are able to save the theme but the changes do not reflect on the form. In as such, I have submitted a report regarding this matter to the development team. We'll inform you as soon as we have updates on this. Thanks for the prompt response. The theme isn't working after installation. I have tried repeatedly, it does not appear in preview or when I publish. Since it isnt working for us, if you are able to fix it, we'd appreciate it. Thank you for the clarification. And yes, I was also able to replicate the same. As I have already submitted a ticket to the development team regarding this issue, what we can do basically is wait for their updates. After you have obtained the HTML source, you can paste the code to your preferred text/html editor. Next, copy again the code from the editor and place it to a web page, and then save. Please let us know if you need clarification on this matter.